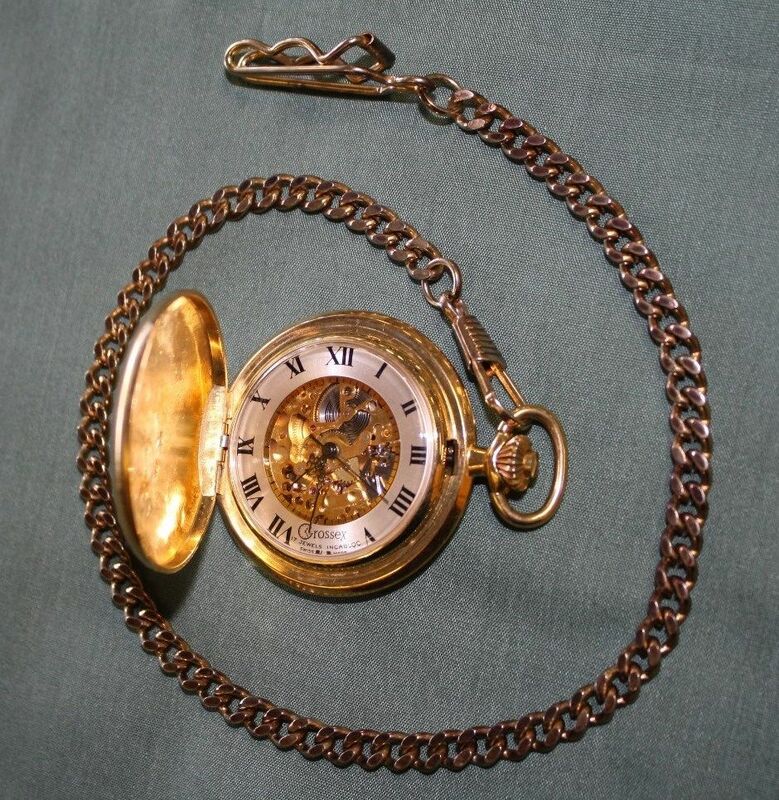 The Steampunk Forum at Brass Goggles > General Steampunk > Tactile > Chronautomata (Moderator: von Corax) > Good/reliable skeletonised pocket watch? 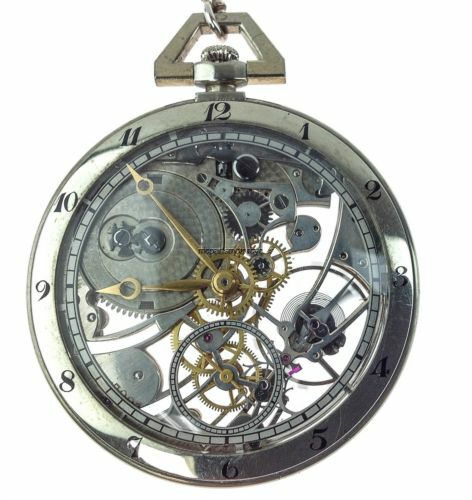 Can I have recommendations on good, reliable (as in not dying/breaking easily) skeleton/skeletonised/skeletonized pocket watches? 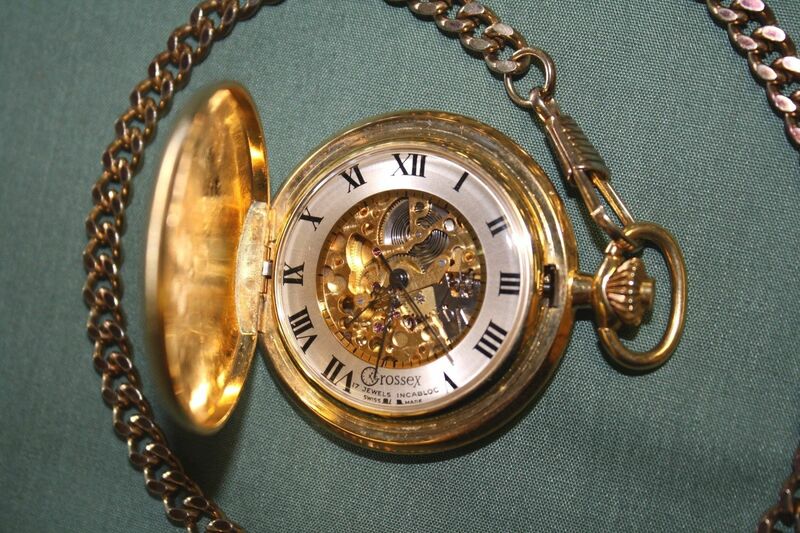 I would generally go for an older/antique watch, but there are vanishingly few of those which are skeletonised. Re: Good/reliable skeletonised pocket watch? 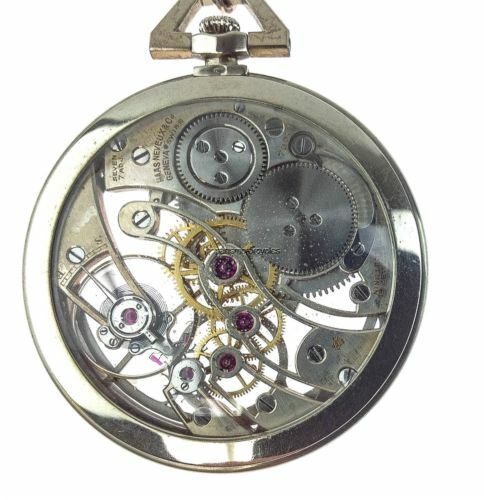 I've had a Rotary skeleton pocket watch for the last few years (the MP00723/21). I used it every day at work for about a year but then I changed jobs. It wasn't practical any more so now I only wear it at weekends. I've never had any problem with it and it's always kept good time (even when it's been sat unwound in the bottom of a drawer for weeks at a time). The one you posted is a slightly different model (MP00725/21) but the movements look virtually identical, so I don't think you'll have any problems with it. It really is a pity about the quality of Chinese watches. I was looking some over at a convention yesterday and some of the designs are rather striking. I actually ended up getting a "Grossex" Swiss movement with Incabloc off of eBay. I would guess it's from the 70s or 80s; it's partially skeletonised and in a hunter case, and was less than US$100, so I'm satisfied for the nonce. I've had three skeleton Hunter watches all bought from China for amounts less than their postage. They look nice but none of them lasted longer than about 6 months before they either broke, or stopped keeping good time. Emacsomancer, surely, you must now post several pics of your find for all to oggle!